Cyprus shares with the rest of Europe a threat from international terrorism. Attacks could be indiscriminate and against civilian targets. 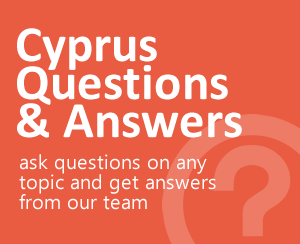 Cyprus has a strict policy of zero tolerance towards drugs. Beware of strong seas and only swim at approved beaches.